Zhou, Zhang-Yue, Liu, Hong-Bo, and Ghandi, Vasant P. (2012) Changing patterns of food consumption in India and China. 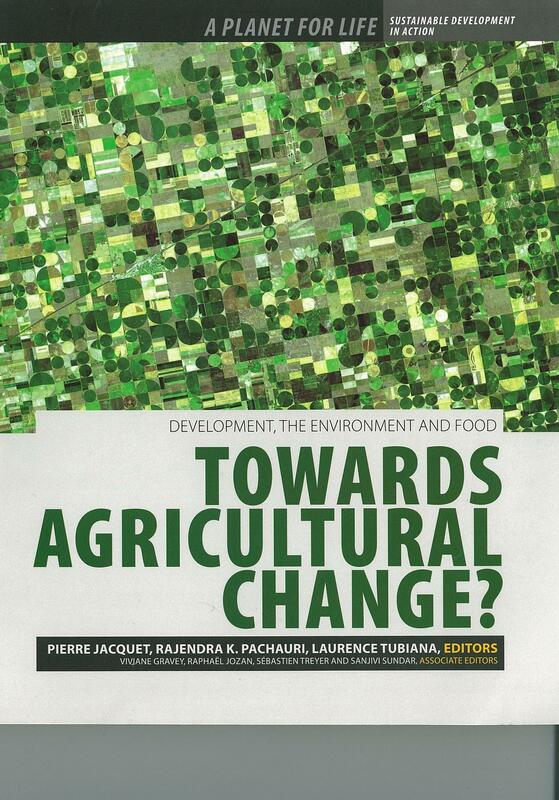 In: Jacquet, Pierre, Pachauri, Rajendra K., and Tubiana, Laurence, (eds.) 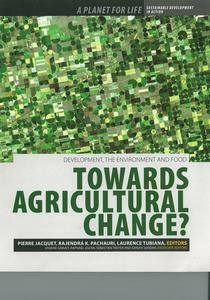 Development, the Environment and Food: towards agricultural change? TERI Press, Delhi, pp. 102-105. Feeding the populations of India and China is a challenge that has long captivated the interest of thinkers and researchers worldwide. In 2010, India and China's populations reached 1.19 and 1.34 billion respectively, accounting for around two-fifths of the global population. Expectations are that these figures will continue to rise, exceeding a combined total of 3 billion by 2050. The fact that both countries have largely managed to feed their populations with domestically produced food represents a remarkable achievement. However, recent economic development has generated rapid transformations in food consumption patterns that have raised many questions, including: In what way are consumption patterns changing? Will such changes result in a greater demand for food and for higher quality food? Can India and China continue to produce enough food? What impact will changing consumption patterns have on global markets and food security?